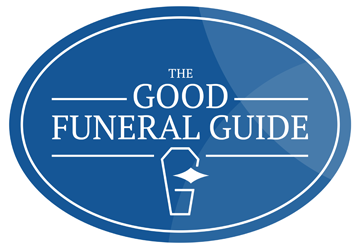 Charitable donations in lieu of flowers have become more popular but families often still request a coffin spray or wreath to adorn the coffin and a personal tribute in the form of a smaller display. We work closely with I.V. 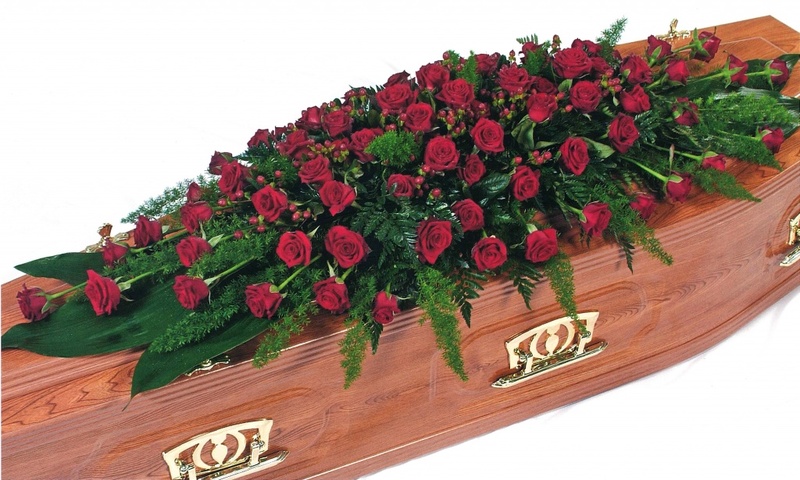 Florist in Shrivenham to provide beautiful fitting floral tributes for your loved one. 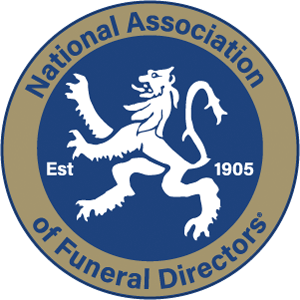 If you prefer to use your own florist please ensure that any floral arrangements are delivered to our Hillier Chapel of Rest (The Broadway, Swindon) by 8.00am on the morning of the funeral or the day before.